Instead of getting all serious and analytical with all kinds of predictions for Sunday’s Super Bowl 50, we decided to go lighthearted and talk about the biggest parties being thrown in and around San Francisco on the day of the game. It’s just the way we feel about this Super Bowl. We just want to have fun and not burden ourselves with crunching the numbers and stats. We’re all about partying this year. 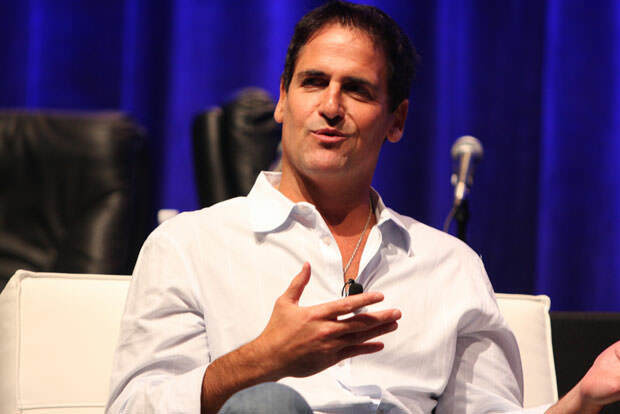 Someone who would agree with us is Marc Cuban who has thrown some legendary Super Bowl parties over the years but who is really going all in this year. Dallas Mavs’ owner is throwing one of the wildest parties this country will ever see, with Red Hot Chili Peppers as the headliners and more delicacies than you’d see and gorge yourself on during Ancient Roman orgies. Maxim is also throwing one hell of a party, much in the vein of their past parties that are still a thing of legend. This year, the headliners will be A$AP Rocky and Lil Wayne and the guests will be driven around the waterfront of Treasure Island by professional drivers driving Dodge cars. The super agent who was the inspiration for Jerry Maguire will be hosting a party of his own and while no specific names have yet been confirmed, past parties are proof enough that it will be crazy. Some of the people who attended his Super Bowl parties in the past include President Obama, Ben Roethlisberger and Troy Aikman, just to name a few. Rolling Stone is also bringing out the big guns for their annual Super Bowl party, boasting Avicii, Travis Scott, DJ Irie and Elle King as the headliners. It is also going to be a party packed full of celebrities who will make this the party to attend. If you know how to get in, that is. Future, Diplo and Mia Moretti will be headlining the New Era party at the Battery Hotel and the company will also be showing off their upcoming models at the Style Lounge that will also be part of the party. These are just some of the high-profile Super Bowl parties that will be taking place this weekend and if you know how to talk your way into near-impossible-to-enter places, this is the perfect time to show off your skills.